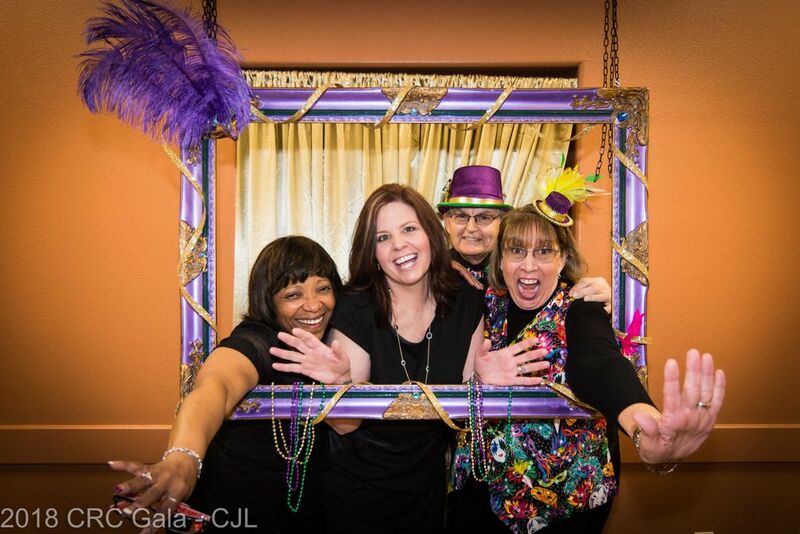 Thank you for making the 2019 Gala a success - we raise over $30,000 which allows us to renovate 4 rooms! * Program Ads must be submitted by February 4th in order to appear in the Gala Program. Please send completed ads to kathycarpenter@retreatcentercrc.org.